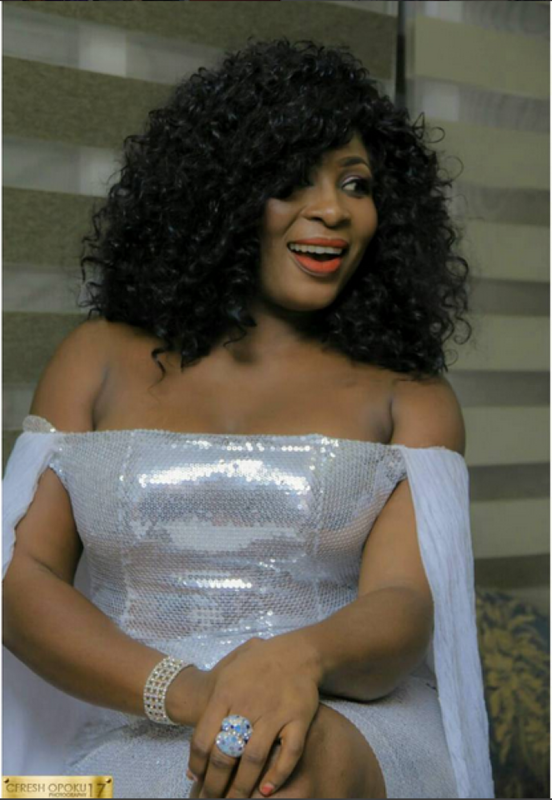 Gloria Sarfo talks about veteran actors. Actress and television personality, Gloria Sarfo encourages industry players and stakeholders in the movie industry to support the veterans. This is because these veterans contributed towards the growth of the industry. Moreover, the actress made it a norm to celebrate her birthday with the aged. Furthermore, she confirmed that they feel “neglected”. She made these statement to TV Africa’s Nikki Samonas in the wake of the sudden demise of the actor, Mac Jordan Amartey. Moreover, she added that movie makers and producers should involve the veteran actors when assigning certain roles.